Honestly every year I tell myself that I’m going to try hard and get a costume for halloween then I always leave things to last week and have nothing to wear and I’m like there goes my halloween costume. I’m here to help you with that because honestly there is no need to spend over $50 for a halloween costume that you are going to wear probably once. Here are some easy last-minute halloween costume ideas for you. One thing you can do is to just get one of those color contacts from airoptix or wherever you trust and be a werewolf or a vampire. 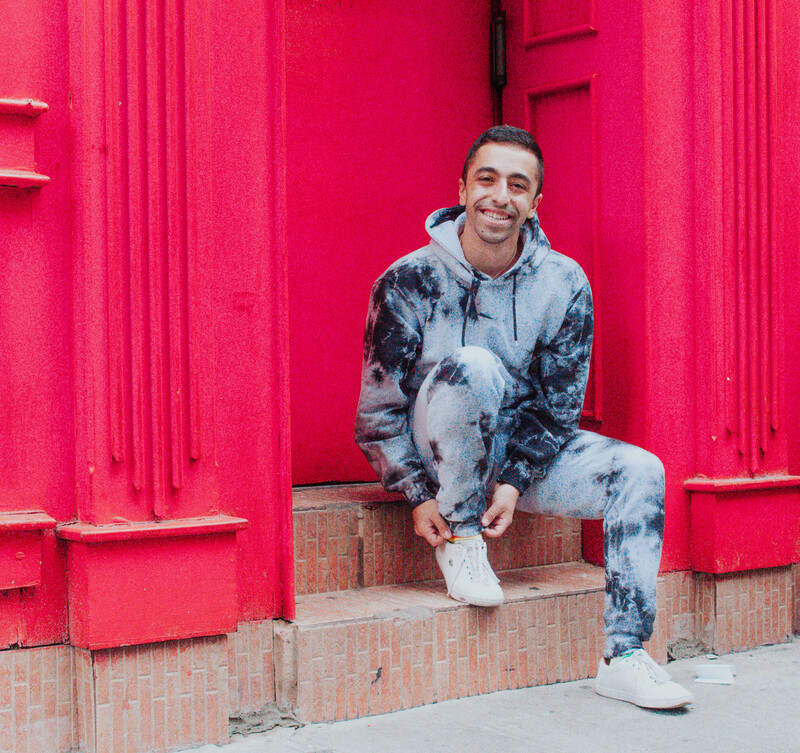 In terms of clothes you can just wear regular stuff, you can add blood stains on your shirt if you want but I would use a cheap acrylic paint since they come off very fast. Lastly, you can actually go shirtless as well if you don’t want stain on your shirt just take a shower after. Second thing you can do is be a one of the characters from CW’s hit show Riverdale. 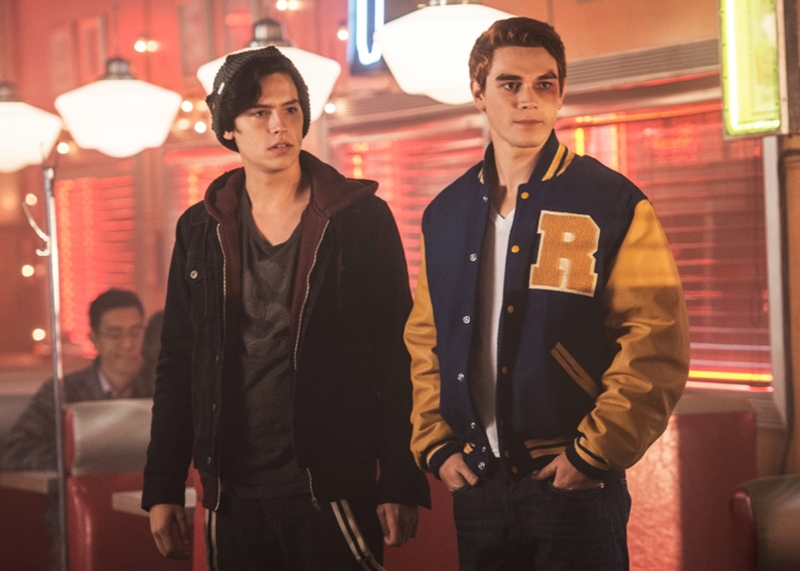 If you are a guy you can be Archie or Jughead. Let me tell you what you need for Archie. I would just get a muscle/fitted tee, jeans and a bomber jacket. Easy! For Jughead you probably just need a beanie and hoodie or anything little loose tbh and you are all set. 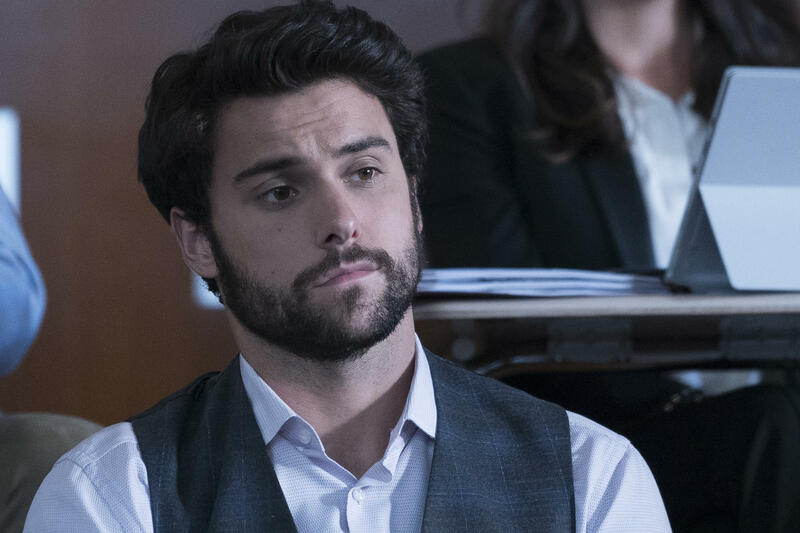 Last, but not least cuz I’m actually obsessed with this show (How to Get Away with Murder) I would say be Connor Walsh. I’m attaching a pic below so you can get an idea, but it just business casual pretty much. If you have a button-down shirt and a vest you are good to go. If you can grow your facial hair bit even better. These are some of the easiest halloween costume ideas. I hope one of these would help you or at least give you an idea of what you can be this year. Regardless try to have fun and make the best of it because that’s what it matters at the end of the day.